About Us - AUTRY'S 4 SEASONS FLORIST - BEND, OREGON, fresh flowers, great deals! 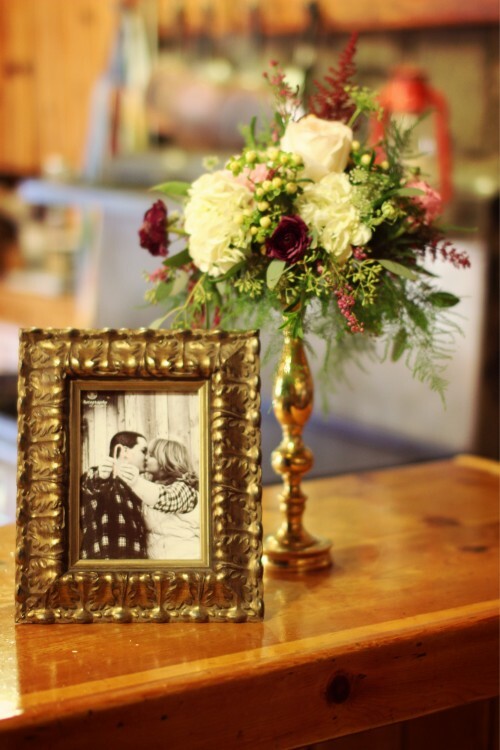 At AUTRY'S 4 SEASONS FLORIST, We Customize Arrangements with You in Mind, because we care about what you care about! We prefer to provide "Service with a Smile"
We're a local Bend, Oregon florist delivering courteous, professional service and the highest quality floral and gift items around. Our experienced designers can create floral designs that will complement any occasion and meet your budget and style expectations as well. We also offer daily delivery service to all local funeral homes and hospitals. Call or stop by our shop in Bend. Choose from our nice selection of: High quality designs. We have also added a gorgeous line of locally made Art to our showroom. The Gallery @ Autry's is becoming more well-known and new items come in all the time. There is a piece for everyone. We have wood makers, metal work, beaded jewelry, scarves, hammered metal jewelry, organic and all naturally made beauty products, ceramic fish wall decor, metal art, and custom barnwood frames and much, much more. You can depend on us to help you choose flowers that beautifully convey your expressions of sympathy and serve as a lovely tribute to the deceased. We also offer Personalized Funeral Consulting and Extensive Funeral Ideas and Designs. Our beautiful selection of high-quality flowers and eye-catching design styles are sure to bring rave reviews on your wedding day or at any festive occasion. Call our shop in advance to schedule your consultation. Weddings and funerals, we provide personal consultating with brides and families. We have been recognized as one of the best in the industry by our local funeral homes and event coordinators. We also offer Wedding/Company Party decorations. Call or visit us today… we look forward to meeting you! Thank you for visiting our website for flowers delivered fresh from a local BEND, OR florist and easy online ordering available 24 hours a day.